Amazingly, thousands of our readers are bold (or stupid) enough to cut their own hair. But if you’re going to try it, the Remington Shortcut Pro seems to be the tool to use. 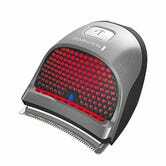 The Shortcut can run for 40 minutes on its built-in lithium-ion battery, and includes nine different length combs to customize your look. 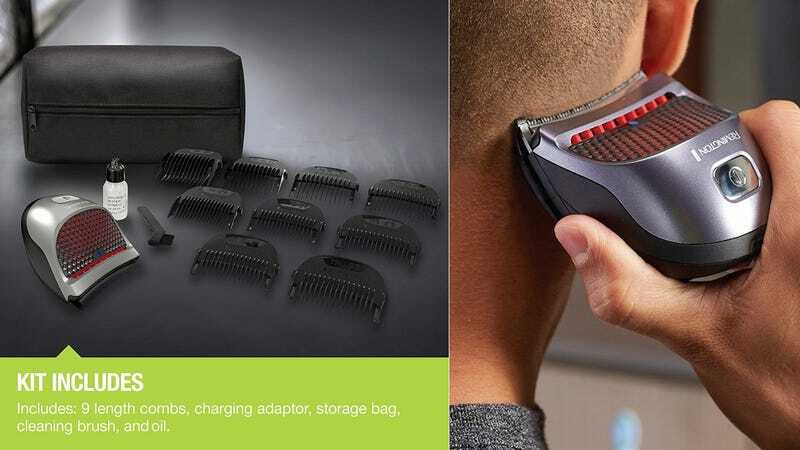 And unlike most electric trimmers, it’s shaped like a puck, rather than a wand, which makes it much easier to maneuver around the back of your own head.